When it comes to value, the Cloud offers the quality and features of a headset that is typically found at a higher price point. With solid aluminum construction and padded leather headband with memory foam ear cups, the Cloud is both comfortable and well-built, with good sound range and lots of bass in its 53mm drivers. 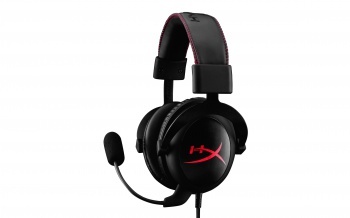 The cloud also features a detachable mic, audio adapter, and extension cable. This USB headset has memory foam earpads, Dolby 7.1 surround sound, a noise-cancelling mic, and 50mm drivers with plenty of dynamic range. They're comfortable, truly circumaural, and sturdily constructed. This 3.5mm jack headset comes with a USB soundcard that you can plug into if your onboard motherboard sound isn't up to snuff. 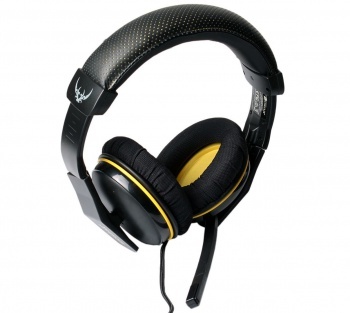 Dolby 7.1 virtual surround sound helps you locate your enemies in FPS gaming, a retractable noise cancelling microphone gets out of your way when it's not needed, the extra-padded, all-leather design provides comfort, and the double braided cable helps with durability and tangles. 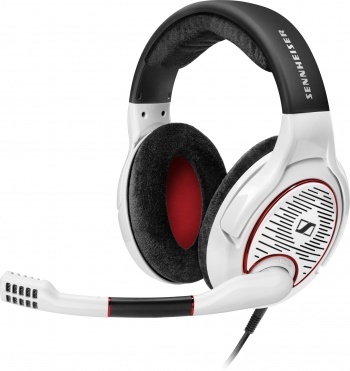 When it comes to audio quality, it's difficult to beat Sennheiser, and this headset won't disappoint. The G4ME ZERO is also the first gaming headset to feature multiple layers of fitted ear padding, a technology Sennheiser adapted from its professional pilot headsets, so comfort shouldn't be an issue, either. 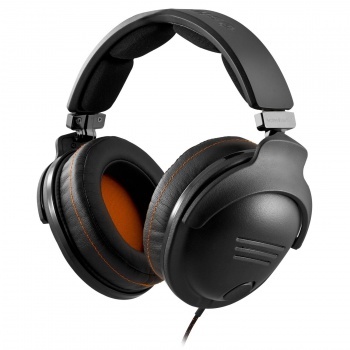 Add in the professional-grade, noise-cancelling mic and the closed design that prevents sound from leaking in or out, and this headset's hefty price point becomes understandable. The Kave XTD features 5.1-surround sound, a detachable noise-canceling mic, and a multi-channel sound card built into a desktop remote, intended to limit signal noise and interference. You can even hook your smartphone up to the Kave to make and receive calls. 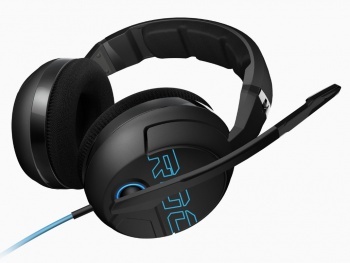 The ROCCAT Kave XTD 5.1 Digital Gaming Headset carries on Roccat's 5.1 tradition admirably, even after accounting for the speed bumps. The average mic performance doesn't change that fact that the XTD 5.1 offers solid true surround performance at a decent price. With so many 5.1 solutions eclipsing the $200 mark, a $170 offering will definitely appeal to your wallet. The sound quality, while on the brighter/higher side, can be bent to your will with some tweaking, and sound-heavy titles like BF4 shine.